Where and When is the Cattle Drive? 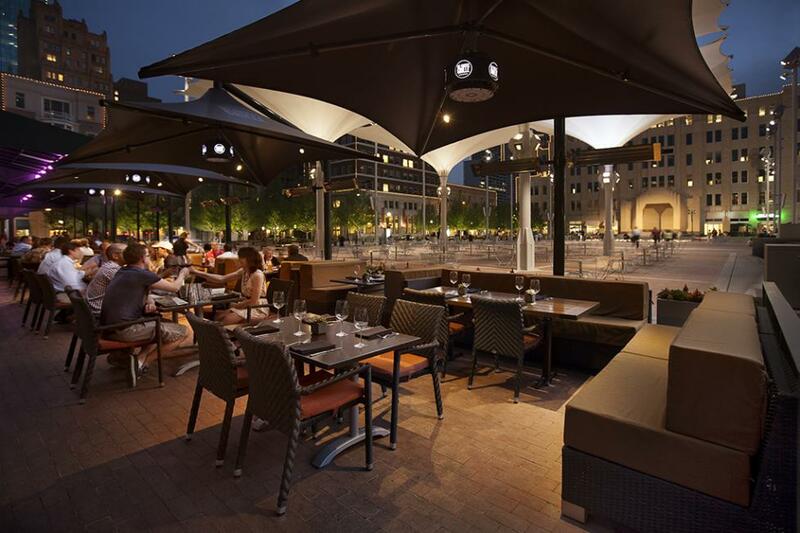 Located in the heart of downtown Fort Worth, Sundance Square, Del Frisco's Grille combines a social atmosphere with exciting American cuisine, an expansive wine list & hand-crafted cocktails. Food and drinks are built to share, so get together with a friend or share the experience with your neighbor.